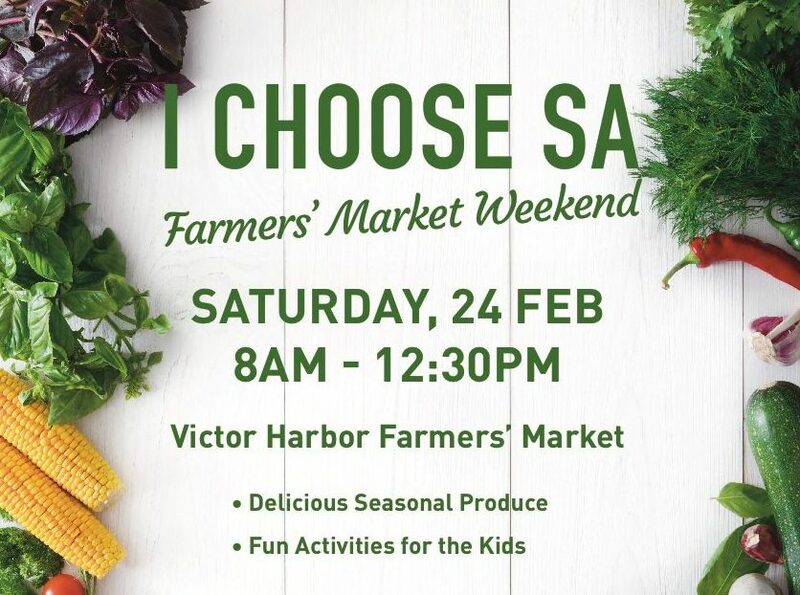 The I Choose SA Farmers Market Weekend is back again on Saturday 24th and Sunday 25th February. SA produce is some of the best in the world, and when you choose SA you’re supporting everyone who puts their time into making and growing these products locally. The SA Farmers Markets are excellent all year round, but for one weekend in February we’re helping to make them extra special. This year we have 11 different markets involved with fun activities for the kids, cooking demonstrations at selected locations, and family entertainment to go along with their delicious seasonal produce.